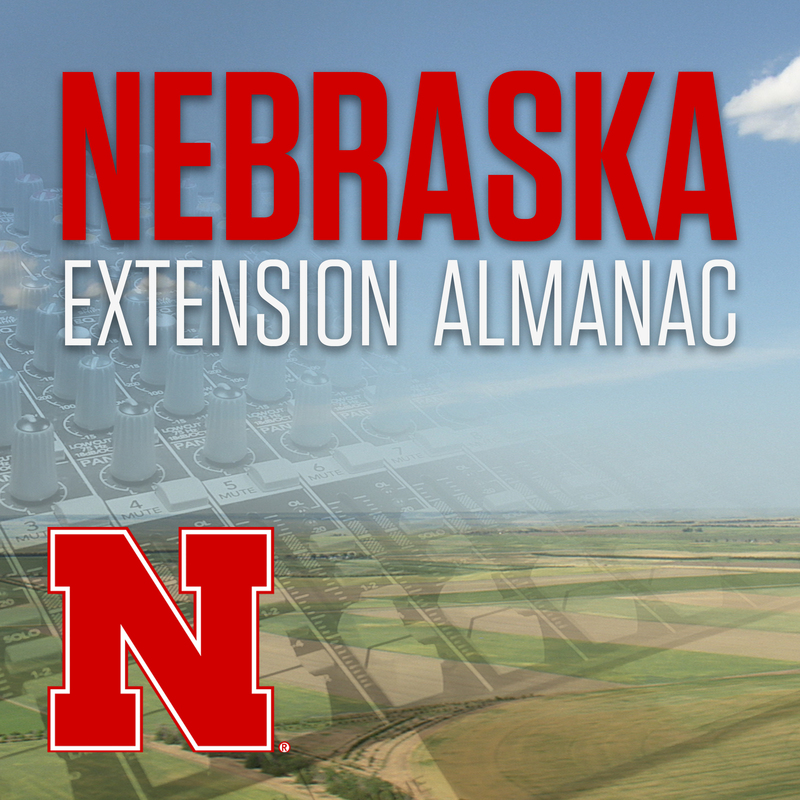 Nebraska Extension Almanac is the University of Nebraska's long-running radio series. The radio spots feature interviews with University of Nebraska-Lincoln Extension specialists and educators. Here you'll find information and advice on a wide variety of topics and issues, including crop and livestock production, ag policy, health and nutrition, lawn and garden care, and more. Nebraska Extension Almanac is produced by the IANR Media unit of NU's Institute of Agriculture and Natural Resources.